Develop a Sense of worth. The children are presented with a five minute short story with Boogie Bear each week. 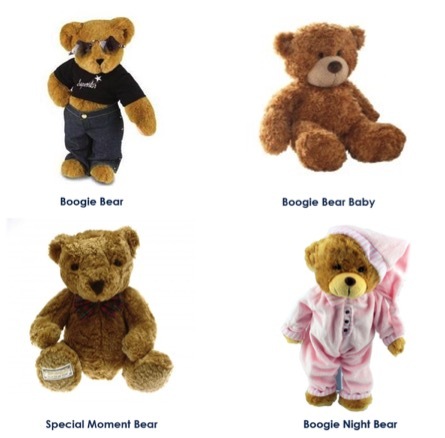 Boogie Bear presents his story with, Special bear, Night bear or Boogie Bear Baby each week to demonstrate a different situation example; How Boogie bear and night bear waited patiently for their turn. The children are then given opportunities to talk about their own personal experiences. The stories give opportunities to discuss emotions and the different ways we manage them. Children are given lots of phrase and encouragement for sharing their experiences. Boogie Bear story examples are; Speaking in a polite tone/ Blowing ones nose/ Greeting someone /Asking for help When feeling sad /Sharing my toys /Waiting for my turn /Looking after a pet. Create story, anticipation, and fun.